Limited. 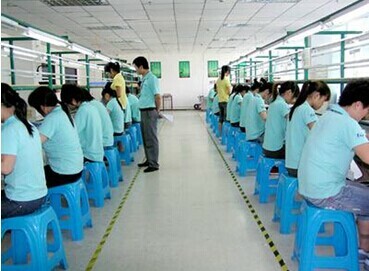 focuses on the research and development, design, manufacture and sale of various types of connectors and cable assembly. We specifically coordinate customers complete the development and application of non-standard connector products. Then help customers solve the problems of electrical and communication connections between the subsystem of each module in new product development. JH-COM has successfully completed the development of thousands of connector products for domestic and overseas customers. And our solutions and the quality of our products received good comments from customers. If you have some demands in this area, please do not hesitate to contact us. 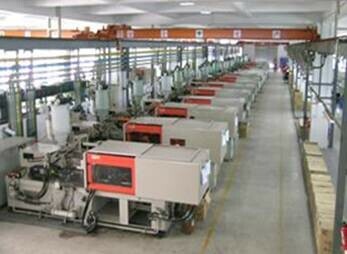 Our R & D staffs will provide you with a free solution by your requirements in the first time. If you are satisfied with the solution, we just further discuss specific orders.